Get a quote now, or scroll to learn more about BGI. BGI Worldwide Logistics, Inc. is the on-demand freight forwarder providing domestic and international worldwide logistics services to commercial customers throughout the United States. We specialize in delivering unique answers to complex shipping problems. Freight forwarders often do not bother to focus much on customer care or the needs of the client. 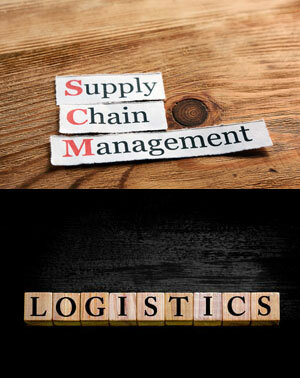 At BGI, our goal is to create a one-stop third-party (3PL) supply chain resource and set ourselves apart from other freight forwarding companies by offering personalized service and worldwide logistics and transportation solutions. We want our customers to have a human experience talking to real people, not an endless loop of pushing buttons, automated responses, and dead ends. We strive to be an expert full-service logistics company and the most reliable and responsive global logistics partner. Our mission is to be a ‘True’ partner with our clients by providing a broad range of logistics services and to always deliver the most effective and efficient freight forwarding services. 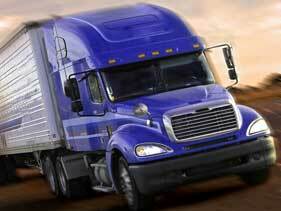 BGI Worldwide Logistics offers partial and full-truckload over-the-road forwarding. We provide 3PL logistics solutions that most freight forwarding companies won’t or just simply cannot. We can design solutions tailored to your company’s specific shipping and budgetary requirements. BGI is a leading trucking logistics services provider offering the highest quality personalized services for customers throughout the United States and around the globe. 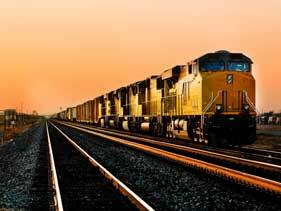 We offer forwarding services by rail for transportation of goods throughout North America, Canada, and Mexico. BGI can assist your company in creating a cost-effective and specialized intermodal logistics plan to help overcome transportation challenges. Along with specializing in arranging intermodal freight transport BGI offers additional cargo insurance to ensure that your company is always covered in case of accidents or damage. 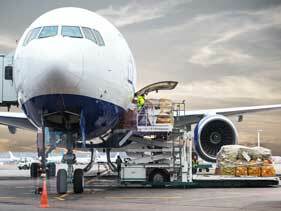 BGI provides top quality international air cargo transportation services to and from origins around the world. Our partners rely on us as their expert logistics services resource and, unlike most other freight forwarding companies, we want our customers to experience talking to real people. Our customer service representatives pride themselves on getting it right the first time for time-sensitive and expedited shipments. BGI is licensed by the Department of Transportation and is a Non-Vessel Operating Common Carrier (NVOCC), and an Ocean Transportation Intermediary (OTI) offering a complete range of ocean shipping solutions for importing and exporting ocean freight. 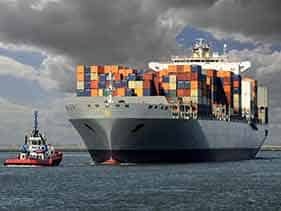 From general cargo to specialized items like out-of-gauge, heavy equipment, and high-value shipments, we offer domestic and international ocean shipping options designed to handle your company’s specific needs. “I would like to convey these compliments to your staff and team. The high standard of work delivered makes it hard for other competitors to compare. Mynor is savvy and thorough in every aspect of the service; timely and professional. It is not an exaggeration to say that he is the very reason we chose BGI to be our primary 3PL service provider for several destinations.